Top 12 free Android mockup templates for Sketch and PSD in 2018. It covers Android phone mockups, Android app mockups, and other useful mockup tools. Using a mockup is the proper way to present your design ideas and can be very useful for occasions like an interview. 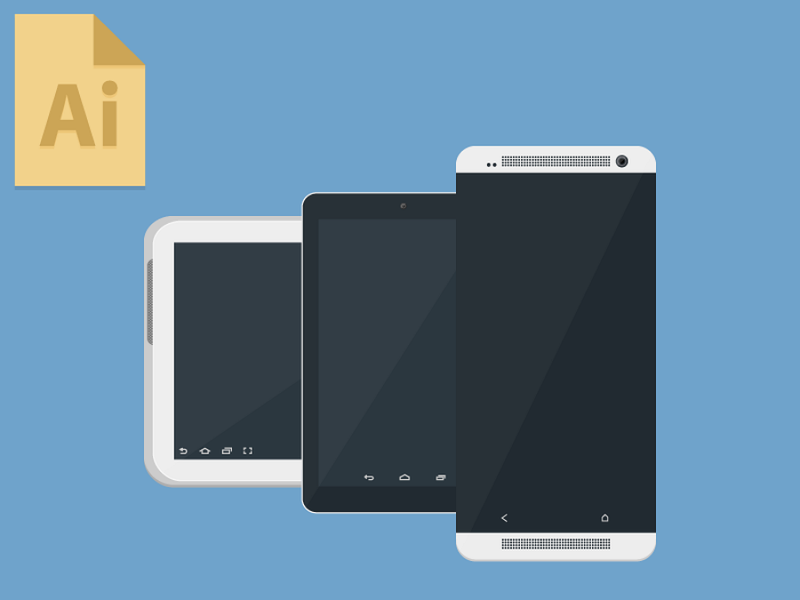 To help you make the most of mockups, we’ve handpicked 12 of the best free Android mockups. The list covers Android phone mockups, Android app mockups, Android device mockups, and more. Most of these are in PSD and Sketch formats, so they can easily be integrated into your projects. 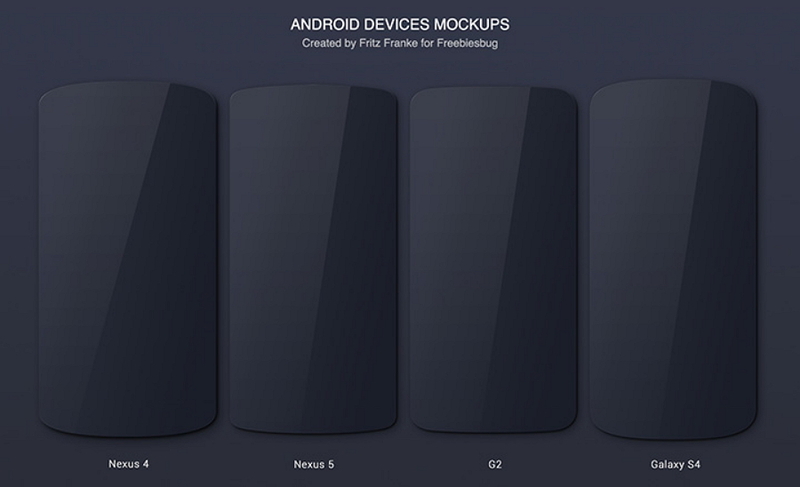 This is a collection of different Android mockups in PSD. It includes clay style, realistic mockups and flat design in different angles from frontal to perspective and isometric ones. 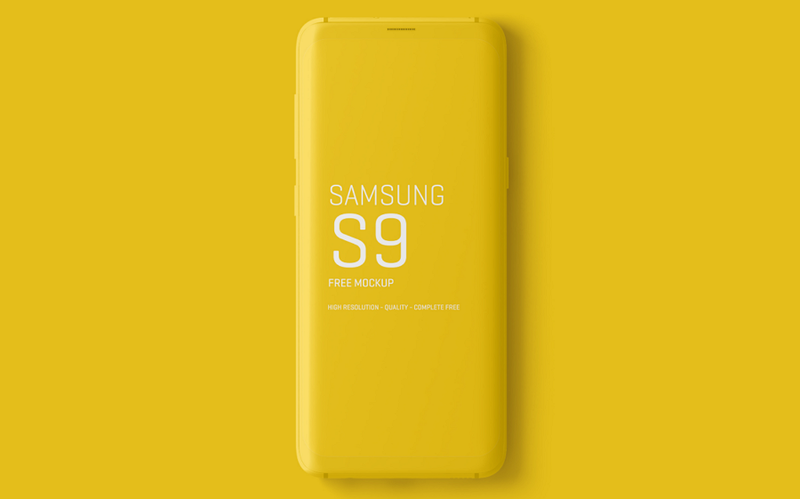 The Samsung Galaxy S9 Mockups set was released on February 28, 2018. This set is frequently updated, ensuring that you get the freshest material. The files come in PSD and ZIP, with a size of 400 mb. You need Photoshop CS5+ to use them. This mockup design is really eye-catching with the bright yellow background color, which can be changed according to your needs. The use of bold color schemes creates sharp contrasts and highlights the core information. I hope you would like to use it in your design to delight your clients. 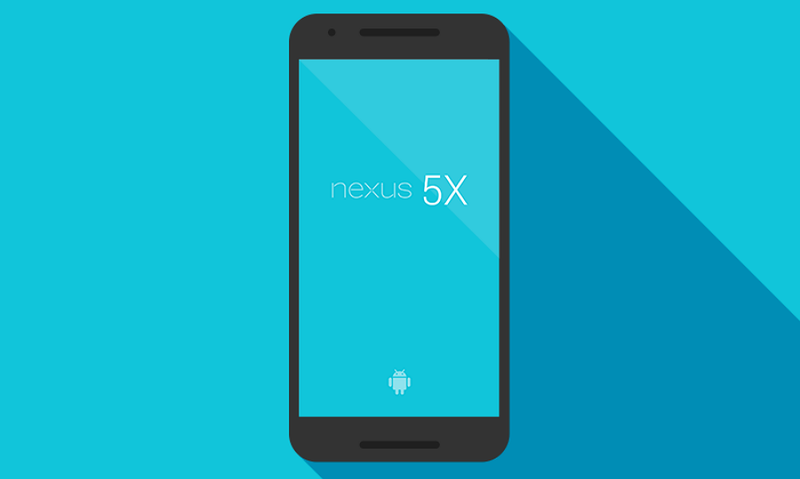 You can easily use the Nexus 5x mockup for any of your projects. If you are looking for a flat Android placement mockup, this will save you considerable time. It’s highly popular on Dribbble with 15,132 views and 55 likes. The file size is 3 MB. Tyler Gough made this mockup based on a Nexus 5x. He chose a safe color, blue, which cultivates user trust. The mockup is also available in other color variations, which present a harmonious interface. This mockup set includes three main Android devices, namely, Samsung Galaxy S8, Samsung Galaxy S7 Edge, and HTC One A9. They are useful resources to showcase your apps from the best angles. Since it was posted on Behance, it has received 43690 views, 7069 likes and 82 notes. These mockups are in PSD format. They are layered, well organized, and labelled accurately. You’re able to add a screen as a smart object and edit the shadow and background. Designers, marketers, journalists, and startups find these mockups to be great material for a wide range of marketing needs. Amrit Pal Singh has started a well-crafted and extremely affordable mockup store. OnePlus 6 Android Phone Mockup is a pre-launch gift. It's totally free to download. 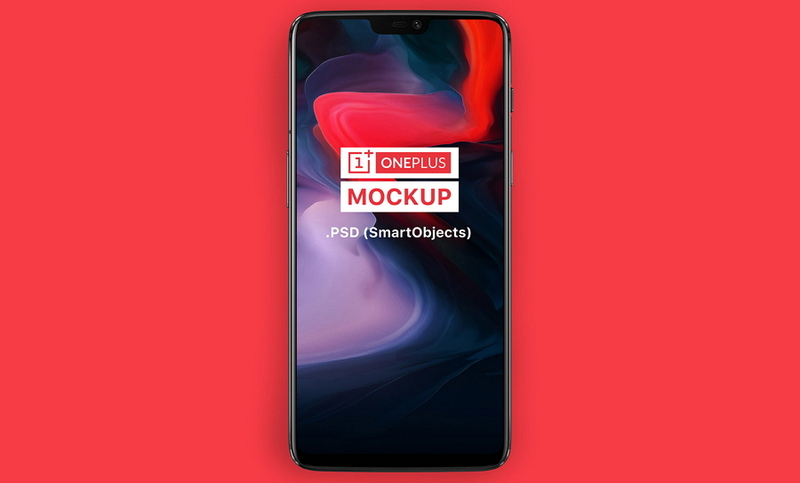 While this is a minimal mockup, it is editable with smart objects so you can design creative mockups for the OnePlus 6 screen. This is a set of free PSDs for four different Android devices, namely, Google Nexus 4, Google Nexus 5, LG G2, and Samsung Galaxy 4. We really love the visual effects of this mockup, especially its use of subtle shadows and glass reflections. This mockup has been viewed 12123 times since it was posted. Fritz Franke is known for his preference for minimalism, simplicity and clearness - all of which you can also see in this excellent mockups set with all the changeable vector shapes. Sketch has become one of the hottest design tools in recent years. An increasing number of designers are sharing their Sketch mockups for free. 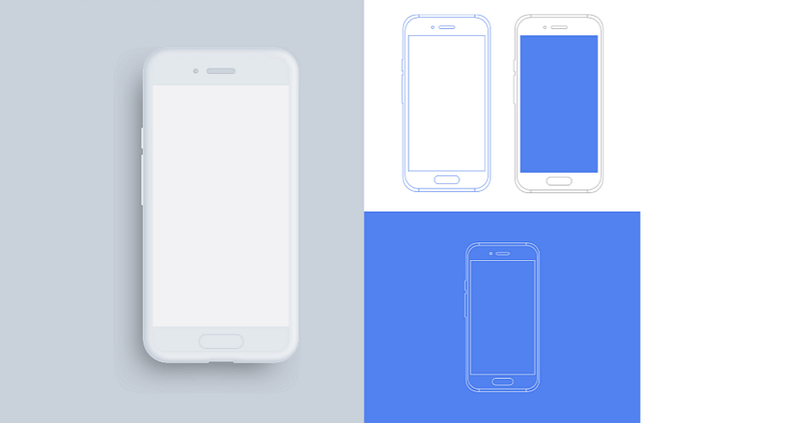 Below is a collection of different Android mockups for Sketch. This resource is highly popular due to its simple and clean interface. It currently has a total of 11,018 views and 5,092 downloads. 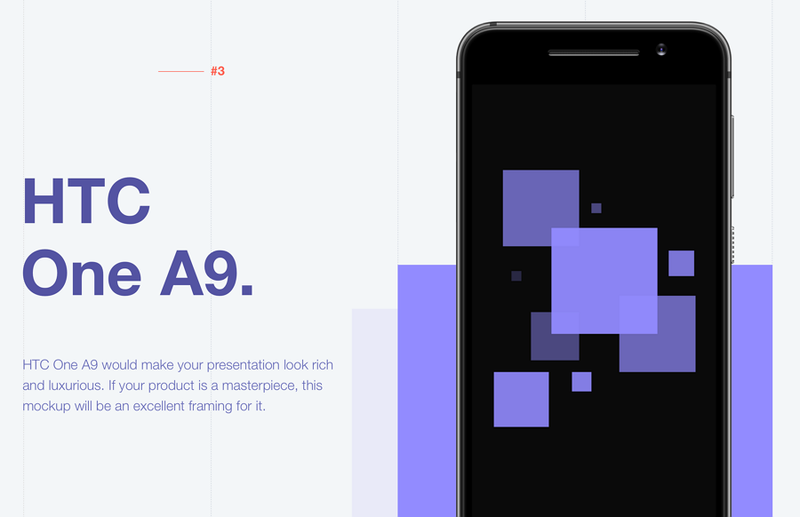 Add it to your arsenal to showcase your design process and app presentations. The mockup has a background color scheme of white and blue, creating wide spaces to catch the user’s eye. The well-organized layer will make it easy for you to create marketing materials that stand out. This free Sketch file mockup contains vector elements that are fully scalable to any size. It is free for personal and commercial use. There are three different device shell styles to choose from - white, dark blue, and black. Wikibot is a rich and beautiful mockup that almost has all the elements an interface needs. It can enrich your presentation and make it look luxurious, resulting in an attractive product. It currently has 6,521 views and 2,217 downloads. 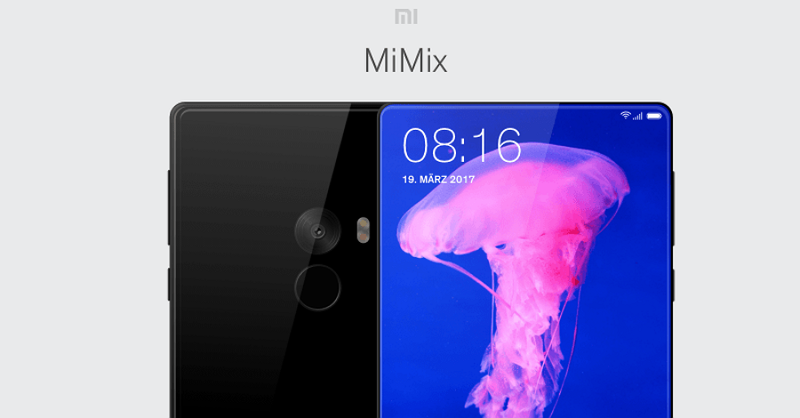 Xiaomi is a popular smartphone in China, especially among young users. This mockup fits the demographic perfectly, catering to the style and fashion of the younger generation. It currently has 10,278 views and 2,027 downloads. 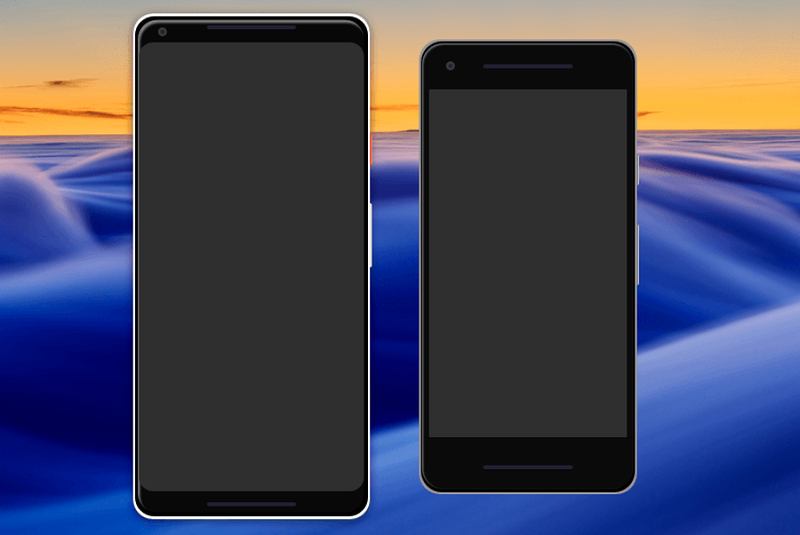 This is a simple template for the Google Pixel 2 and Pixel 2XL phones. There are not many elements, just the basic frames. This template has a high resolution with exquisite black and dark grey color scheme. It’s free to use. 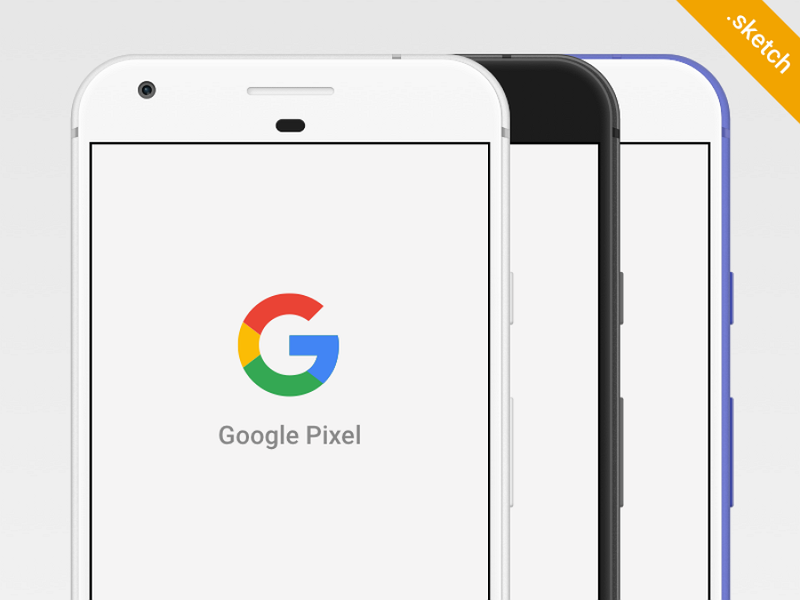 This Pixel 2 Mockup has garnered 6769 views and 2306 downloads since posted on Sketch Resource. Designer Tanya Hirst is also a sporadic blogger, and she likes to share her experience as a designer of interfaces on Medium. 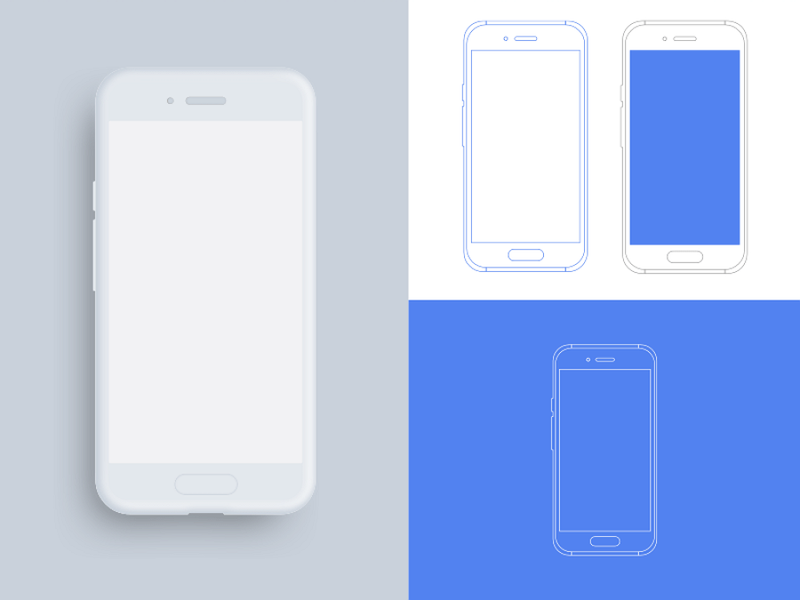 There aren’t enough Android-related freebies out there nowadays, so this Android devices mockups resource by Ian Mintz is a godsend. This mockup is in Illustrator file, so you can integrate it into your workflow if you use Ai. To date, it has 16,752 views and 146 likes on Dribbble. Mindmate, a health app, is a free mockup made byprototyping toolMockplus. It was designed to help people fall asleep and relax quickly. With a combination of a fresh interface and vivid illustrations, this mockup undoubtedly exudes a sense of relaxation. This prototype includes pages such as Start, Log In, Home, Nap, Play, and Settings. In order to maintain the features of the app more accurately, there are only three tips for you to learn and follow, making it easy to use. This mockup is in MP file, a special file made by Mockplus. You can directly import this mockup into Mockplus to reuse, or you can download the pics freely. If you want to design a good Android mockup yourself, or you would like to make use of the above mockups for advanced design, you need a proper mockup design tool. Here are three free mockup tools to make your life easier. Mockplus is all about doing faster, smarter and easier design. It enables you to create a perfect interactive mockup in no time. There are massive resources at hand that you can use directly, including more than 200 components, 3000 SVG icons, abundant templates and demos, etc. You can build interfaces using those pre-designed elements in 5 minutes. Additionally, Mockplus supports exporting MP file from Sketch directly, so you can make use of the above mockups effortlessly. What we like most is the Repeater and Auto Data Fill, which is a feature that will free you from making the same miscellaneous adjustments over and over again. Also, you are free to define properties. There are plenty of sample Sketch skins and wireframe skins to download free from their site, including desktop app, mobile app, website, etc. All the elements in Balsamiq Mockups are available to simply drag-and-drop. The hand-drawing style is unique compared to most other mechanical design. The large library of UI elements is also a great source of design inspiration. Moqups is an online mockup tool based on HTML5. Moqups is very simple to use if you want to create a simple wireframe, solid model and UI concepts. There are built-in templates you can use directly, including radio buttons, links, image placeholders, text boxes, and sliders. 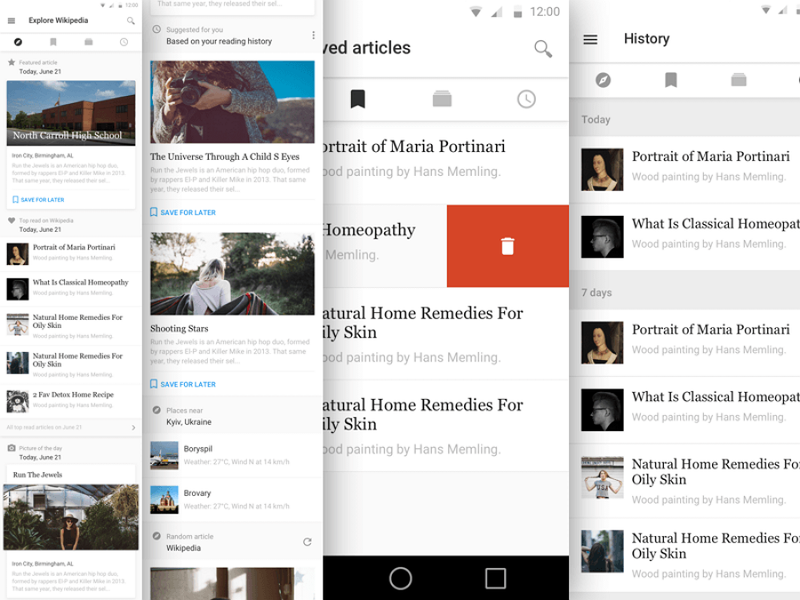 There you have it - the 12 best Android mockups in our opinion. We hope you’ll find them useful!